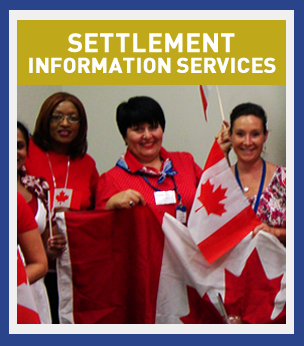 Newcomer Information Centres (NIC) are walk-in information centres funded by Immigration, Refugees and Citizenship Canada to provide free, up to date settlement information and referral for the smooth transition of newcomers to life in Canada. NIC is open to permanent residents, convention refugees and prospective immigrants. PrepCan provides free, online pre-arrival employment services to PR Visa holders prior to coming to Canada. We can help you prepare for the Canadian Labour Market, find the resources you need to make informed decisions and attain your professional goals once you come to Canada. Visit www.prepcan.ca for more info. Immigration, Refugees and Citizenship Canada (IRCC) recently had one of their Welcome to Canada videos, Your First Two Weeks in Canada, dubbed into Arabic.